One of the Top GM in the world for more than 20 years. 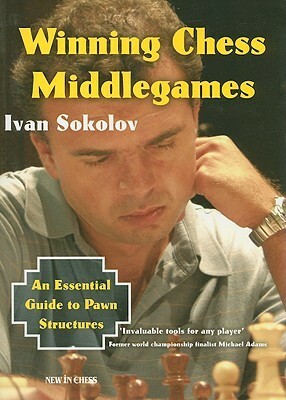 Ivan Sokolov is acting successfully as a chess trainer and chess writer. 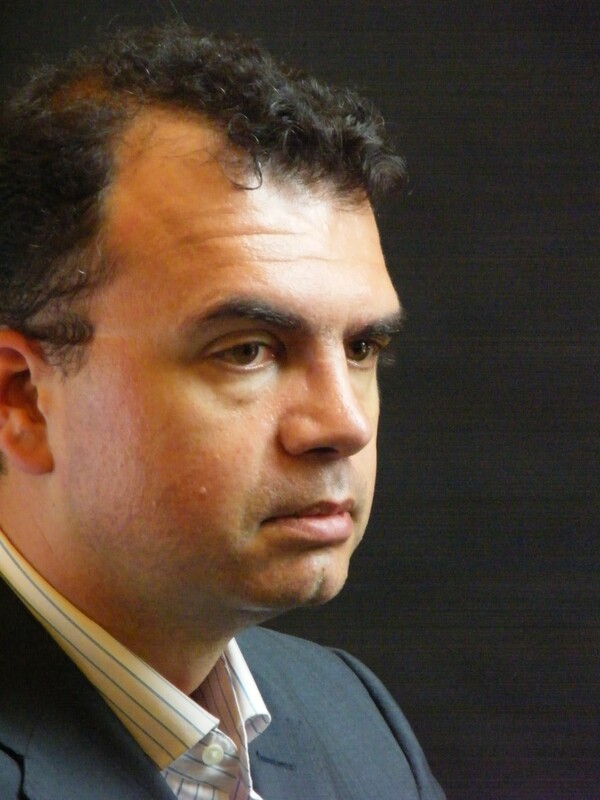 He has kindly accepted to share his experience about mental preparation at top level. 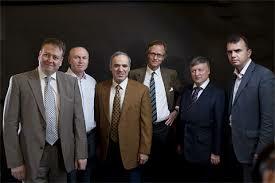 TN: According to Alekhine “psychology is the most important factor in chess”. According to Fischer: “I do not believe in psychology, I believe in strong moves”. What do you think about these quotes? 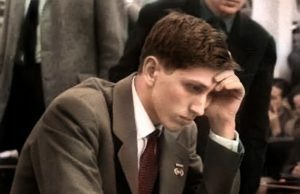 IS: I believe that psychology is important in chess, but I disagree with the words of Fischer. In reality, he played himself – all his life – many psychological tricks to his opponents! It is important to take into account your opponent style, but is also important to get type of position that complies with your “comfort zone”, especially during the middle game. 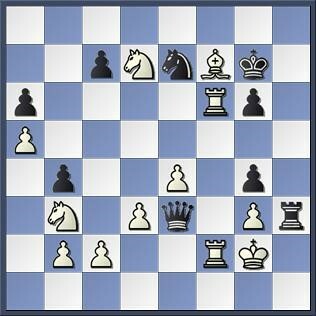 Unfortunately today’s, many young chess players are mainly focusing on opening theory. They don’t take enough attention to their opponent’s style and their own « comfort zone ». 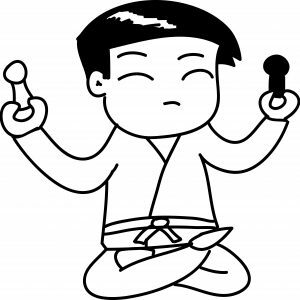 Getting a middlegame position not suitable to your opponent playing style , while within your own « comfort zone » is more important than whether your engine gives you 0.00 or 0.35 evaluation. TN: So, what would be your own quote? 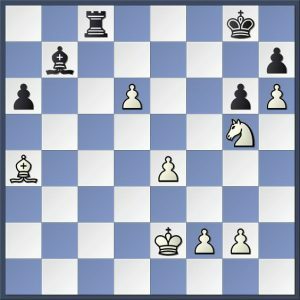 TN: During your chess career, how did you learn the mental approach? IS: I learn this subject by my own experience. 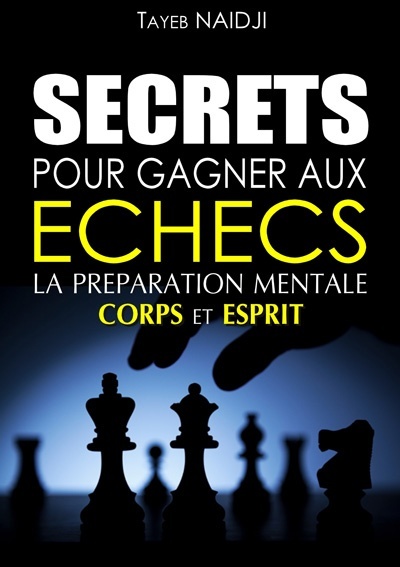 I have also read many articles and books about chess psychology and psychology in sport in general. TN: Do you practice rituals before a game? IS: Few hours before a game, I use to practice cardio training during around 45 minutes in hotel gym in order to increase my blood circulation. It helps my head to be clear and my body to be ready to the fore-coming fight. TN: Do you practice a sport? IS: Yes, I practice gym four times a week. I strongly recommend my pupils to practice a sport regularly and to stay physically fit. 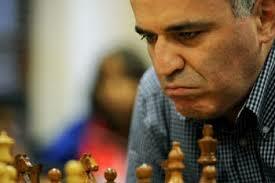 TN: Did the ritual of Gary Kasparov had really an effect on the quality of your play? He feels very comfortable when he succeeds to put his opponent under pressure very quickly. Superior opening preparation was helping Garry to exert this pressure from the very start. 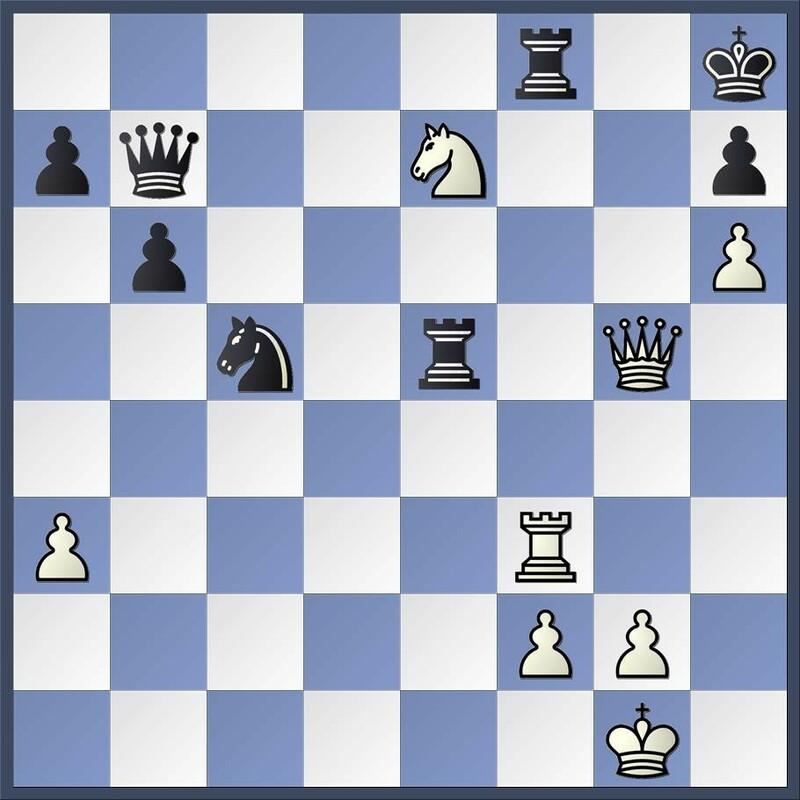 When this strategy did not work as for example, in 2000 during his match against Vladimir Kramnik, Kasparov was not able to press easily as usual. The Berlin wall killed this pressure immediately, putting himself under heavy tension. Kramnik’s strategy in that world championship match is a brilliant example of choosing the middle game types more suitable to you than to your opponent ! TN: Which practical mental attitude do you suggest to your student when they face a surprising move or idea? IS: First of all: I tell them not to react immediately! I suggest them to take some time! Don’t’ hurry! Second thing: try to really understand the idea behind the move. Third advice: don’t panic! Usually even a strong idea needs several moves to be complete and along the way there is (most of the time) a solution to the problem. TN: What is your reaction after a victory or a defeat? IS: I am angrier when I lose a game than happy when I win ! TN: Are you superstitious during a tournament? 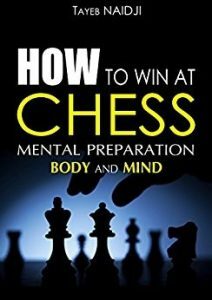 TN: Which lessons about mental preparation did you learn by playing against the world chess champions? IS: Important psychological factor I have learned is to be able to accept the reality when you have made a mistake in order to correct it! It is very difficult for humans to do it but it’s very easy for computers. 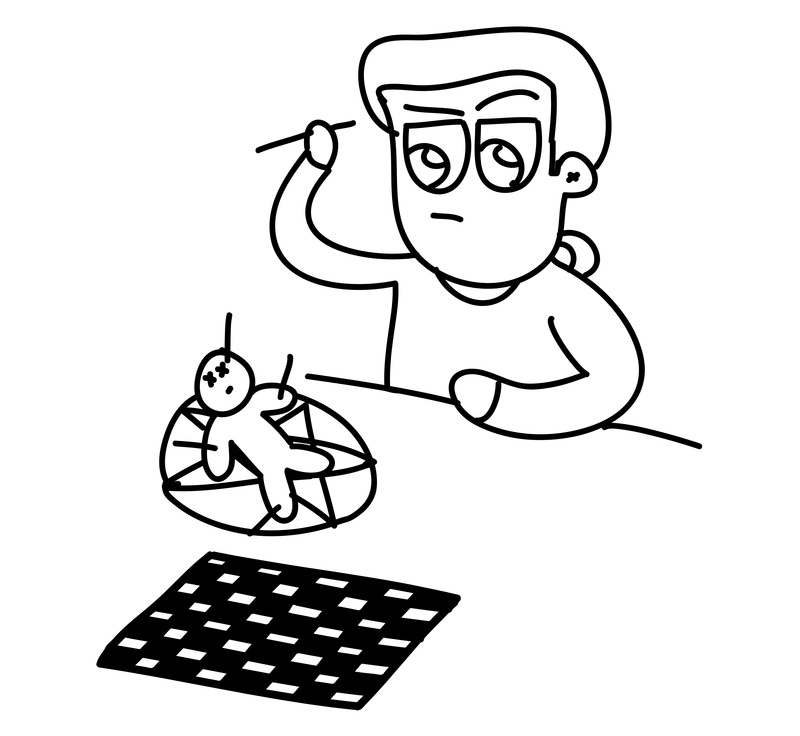 Even if a human player knows that he follows a wrong plan, it is quite difficult for him to change his mind. 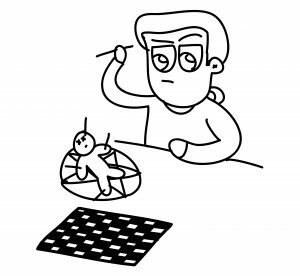 Another « human problem » is when the position is spoilt and once clear advantage has been thrown away (by making a mistake) by humans the « old picture » (like « but I had such a great position only a move ago! ») still hangs in mind, instead of assessing the new situation. 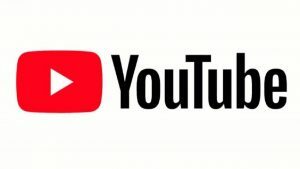 Younger players , I am of impression deal better with those situation because perhaps they use to play a lot computers and so they tend to adjust to « now situation » easier. 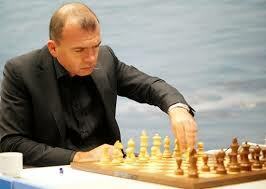 TN: Except your famous game against Kasparov in 1999, in which games did you feel the concept of flow? IS: I could remember three games in which I felt the flow. 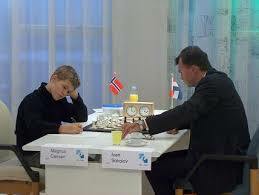 The first one is my game with white against Vladimir Kramnik. A complicated game where I succeed in keeping the initiative, space and the tension during all the game. The second one is with the black pieces against Anand. 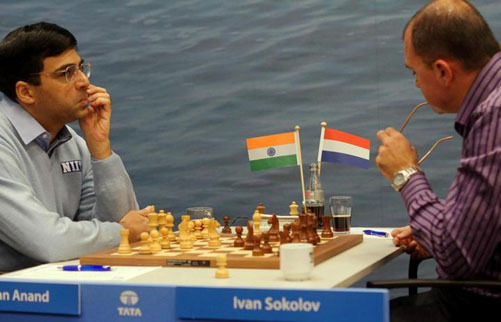 Vishy made a very beautiful positional queen’s sacrifice. I finally manage to find practical chances , turn the table and win. I was very happy for my fightitng spirit and over the board decison. The last one is the game with white against Judit Polgar. In a queen’s Indian defense, I sacrificed many pieces and I won the game in a very dynamic and attacking style! I really love these games because they combined aesthetically the elements of space, initiative and dynamic mental tension. 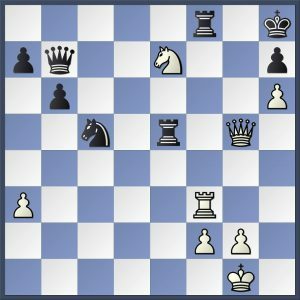 Prochain ArticleCARLSEN-CARUANA : drame à Saint-Louis !